NARS were recently in town to talk us through the new collection for Autumn 2012. It’s a beauty - an edgy, modern edit centred around smoky jewel shades or icy metallics for eyes, richly shaded lips and cool grey nails. I am incredibly excited by these relaunched eyeliner stylos – we all know I’m a felt tip pen eyeliner type of gal and these are seriously, seriously good. They’re super pigmented, ridiculously easy to apply and the colours are intense – I have carpates (black), atlantic (navy) and koala (grey) which, unexpectedly, turns out to be my fave. These are on counter now, and they're €26. I would be hard pushed to choose between the two eye palettes on offer– they’re so different, but both incredibly beautiful and easy to work with. High Society, €41, is the trio of forest green, lavender and purple, and Vent Glacé (French for ‘icy wind’) is a duo of platinum and silver. It’s €34. They can be used separately or together for a huge variety of looks. To illustrate that fact, check out the dark, edgy look in the campaign shot - to create it, the deepest purple shade from High Society was used over Black Moon eyeliner pencil, which was used all over the lid. It was blended out with the lighter purple, and both Vent Glacé shades were applied to the lower lashline, over more Black Moon. As for lips, just look at the rich, deep shade of that Rouge Tribal Larger Than Life lip gloss. I love it! If you want a smidgeon less drama, the More Velvet Gloss Lip Pencil, €20, is billed as a universally flattering auburn, so it should work with all skintones. The collection also includes The Multiple in Undress Me, €41 (can you believe I’ve never tried one of these products? I know, shocking! ), blusher in Outlaw, €29, a moody grey nail polish called Storm Bird, €18, and two lippies - a matte deep red matte, Amsterdam, and a sheer coppery red, called Auburn Leaves. The collection hit counters this month, so we can visit it now. I’m very interested in The Multiple – is anything calling your name? loving the Nars products! where can we buy Nars I havent seen them. Brown Thomas? 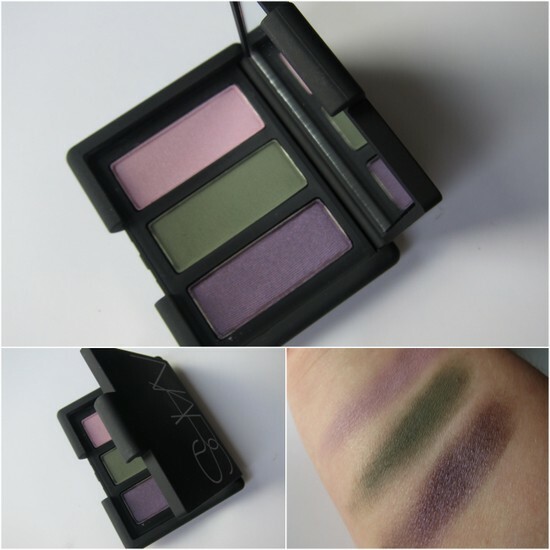 Love the look of the eyeshadow trio, especially that gorgeous green! Wow, those are some darn, cool make up goodies! Gawd I want everything! Is the liner the blackest black? I've been searching... this does look very good! 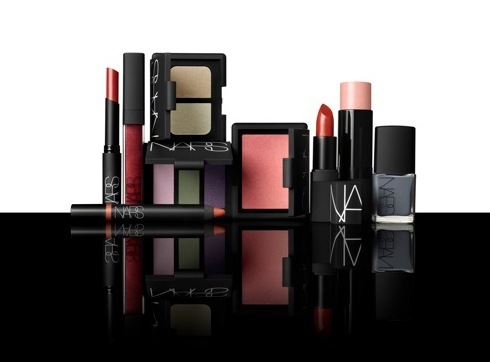 I love Nars stuff - must get my hands on some of this for Autumn. What gorgeous colors! I love the cool tones of vent glace! I have yet to try any Nars products! I love the look of their eye shadow duos though, I've wanted one for a while now, that Vent Glacé looks so pretty! Love the precision of those eyeliners! Do you think I'm too old for felt tip liners? Those Nars colors are gorgeous! 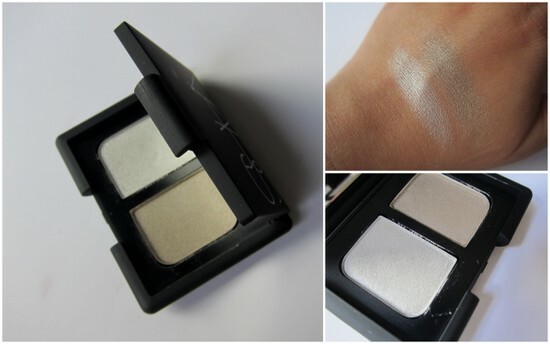 I love NARS products, especially their eye shadows. 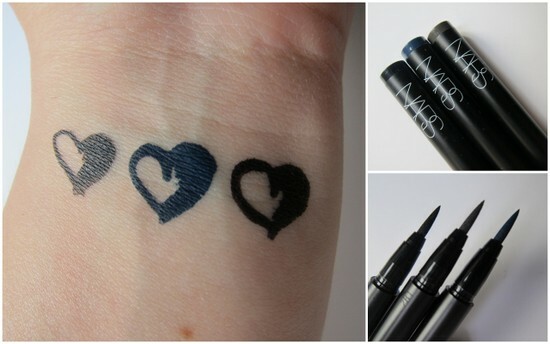 I want to try the felt tip eyeliner, that looks like a great buy! This is a gorgeous collection Emma. I don't know what I would get first, that lipgloss or the gorgeous eyeshadows? Love the felt eyeliners...they are so much more precise. Emma, i'm really impressed with the eyeliners. i've had my fill of the pencil and liquid ones. hahaha i love the eyeshadows too. nars always has great cosmetics. 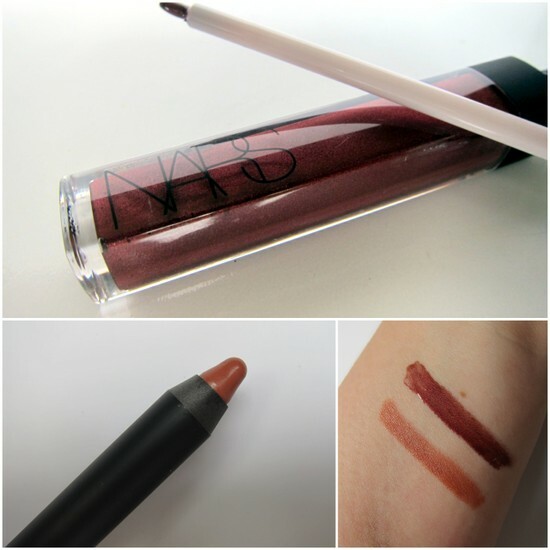 Oh Velvet Lip pencil looks lovely! if any one need seo sem service for website promotion on google search engine so please contact to me. i have skype id on my blog.